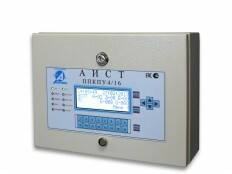 JSC «ARTSOK» is a modern Russian company, founded in October 1992. 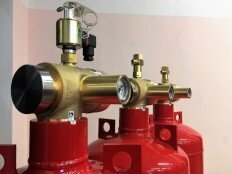 Today «ARTSOK» is considered as the leader in the field of development and manufacturing of modern solutions of gas fire extinguishing systems. 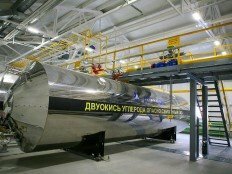 JSC «ARTSOK» is the first company in the world whose specialists have developed, scientifically proved and implemented a gas automatic fire extinguishing system to protect fuel tanks. JSC «ARTSOK» has got a professional experience in the field of firefighting. The company has the latest equipment and its technical requirements are much higher than in other foreign and Russian manufacturers. 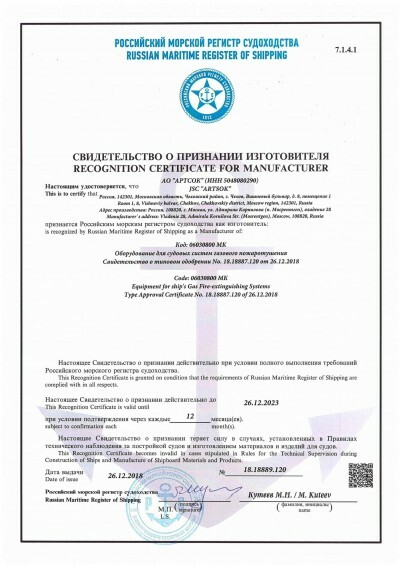 All products of our company are certified and have a wide scope of accreditation. © 1992 - 2019 corp. ARTSOK. All rights reserved.